With a rocky history at most, video game movies have not hit the critical acclaim that comic book movies have. Yes, you have your Resident Evil, maybe even Wreck-It Ralph counts, but those movies just didn’t bring out the box office numbers at an Avengers scale. The tides may be turning. With 100+ million dollar movies on the horizon, Warcraft and Assassin’s Creed will be the next ambitious tests of 2016, but an even greater gift is on the horizon: the JJ Abrams-led Half-Life and Portal movies. 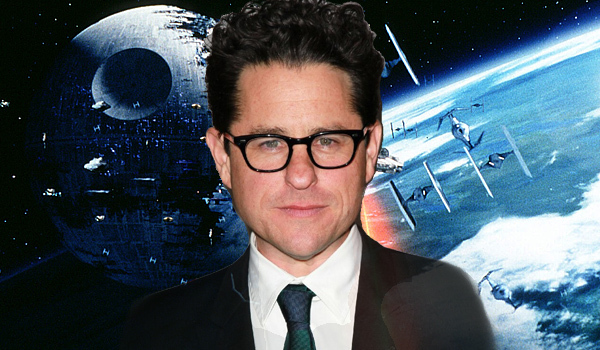 JJ Abrams has mentioned in an interview that his 3-year-old project is still being developed and is still strong with writers. It was an unexpected question asked by IGN at a 10 Cloverfield Lane interview, but thoroughly appreciated by Valve fans everywhere. It is true though that even with this optimism we may never see these movies materialize, but hey, we are talking about the Star Wars Episode VII director here, so that has to mean something. I’m not saying that the super hero universe is getting old, but I’m sure that fans would appreciate a little change up in the movie business. We can’t keep handing our movie love to Marvel and DC.